This email appears perfectly legitimate although it's consequences could be devastating to a business! Most businesses use some version of Microsoft and are aware of licensing requirements, even when they don't know the specifics of their licenses. 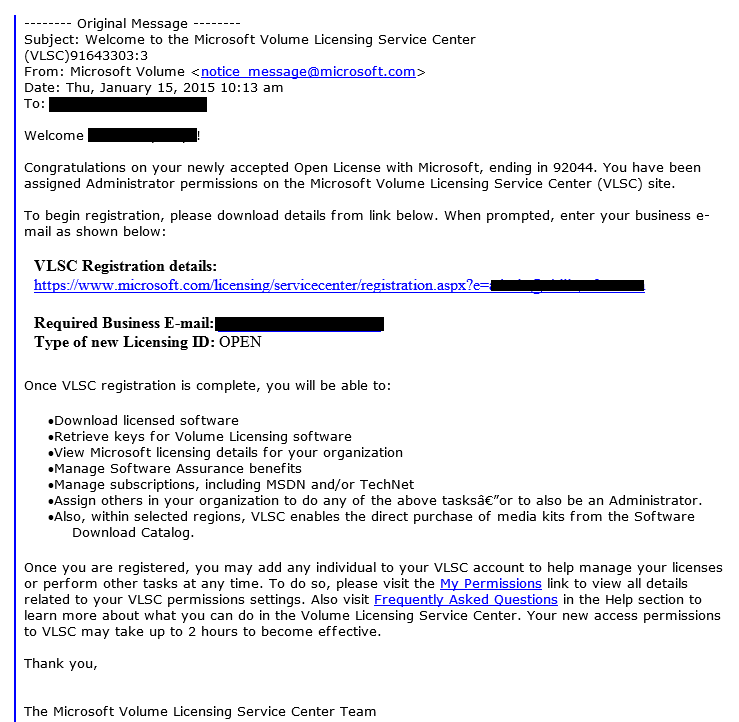 So when an email arrives appearing to be from Microsoft's Volume Licensing Service Center and it is properly addressed to the business owner or other correct recipient within the company, most are likely to view it as legitimately from Microsoft. Take a look at the example of this scam below. 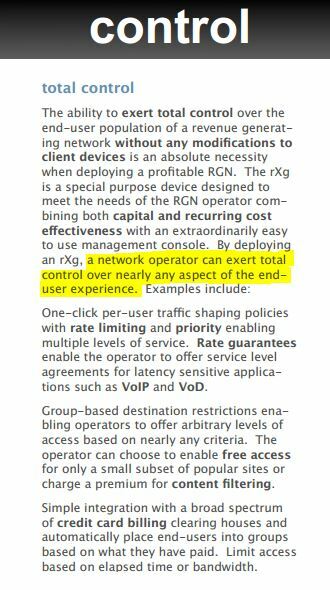 All the company and owner specifics are correct, although yes we redacted the actual business information, and as this company uses Microsoft products the owner immediately thought - I had better figure out what this is all about. Helping to add legitimacy to this email, in the case of this business owner, is they are in the process of an expansion and are actively acquiring hardware and software, including some Microsoft products. So what happens when the unsuspecting victim clicks on the link? That's where this rouse gets even more convincing. Upon clicking the link two things happen. 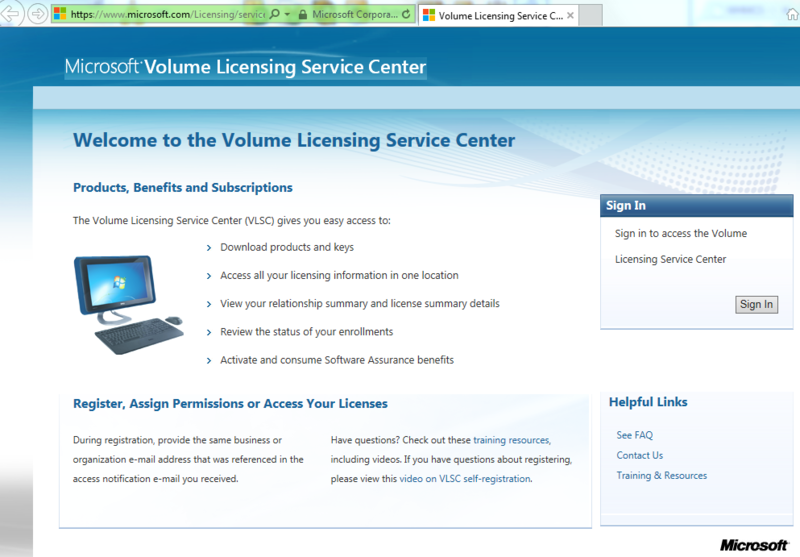 First a web browser does indeed open the main page of the Microsoft Volume Licensing Service Center. 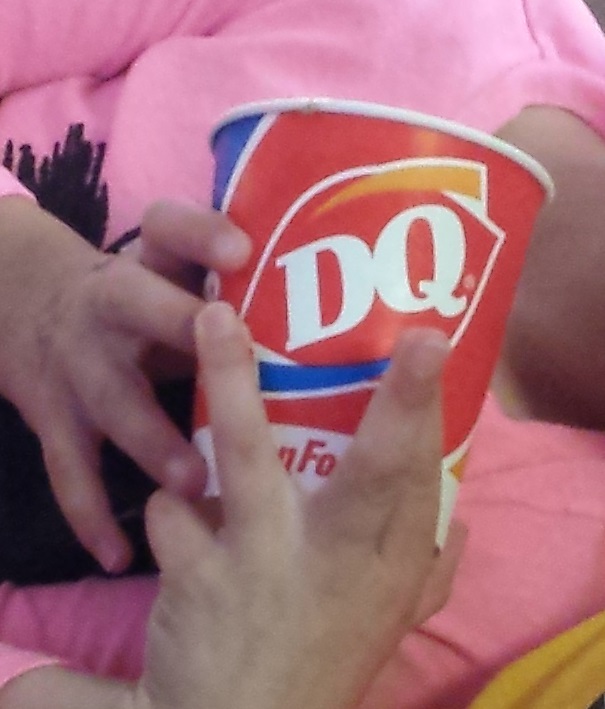 Well that definitely looks right. Second a prompt to download and save a file also opens. The prompt is right next to the Microsoft page so this is clearly a download from Microsoft. Except it's not. The download is a zip file. As we've said over and over and over if you aren't expecting a zip file, don't save it and absolutely don't open it. "But I thought it was from Microsoft..."
Once the zip is extracted and the program file is run it pretends to be a Screen Saver, which is an interesting choice. With monitors just going to sleep these days less and less people use screen savers so it's planting the infection in an unused portion of most people's computers. While we didn't take the testing further, and the link in this email has been taken down preventing further testing, the download came from a Polish domain and is likely either a variant of the Dyre Malware which has previously been noted to hide as a screen saver or another method of delivery of one of the numerous versions of ransomware currently causing trouble all across the Internet. The lesson here is the importance of vigilance. Hovering over the link before clicking shows this goes to a .pl (Polish) domain and right there no matter how good the email looks it's obviously fake. Or the moment you're prompted to do anything with a zip file that you weren't expecting either just delete it or if you believe the sender is legitimate call or email to verify the zip before extracting. Reports are out on another even more dangerous iOS malware in the wild - Masque Attack. Masque Attack shows that Apple's ban of the WireLurker infected apps have been ineffective as Masque Attack is utilizing the same provisioning loophole that WireLurker used. The vulnerability exists because iOS doesn't enforce matching certificates for apps with the same identifier. The Masque Attack infected app can replace any app on the iPhone or iPad, excluding those pre-installed by Apple. This includes banking, email or any other third party app. Once the user inputs their credentials into the replaced app the information is sent to the malware's creators. Now here's the kicker to Masque Attack, and this one really should irritate you, Security Firm FireEye reported the discovery of this malware to Apple on July 26th. Three months plus and no patch. According to FireEye the latest iOS 8.1.1, which is in beta, is still vulnerable. One surprising "feature" FireEye discovered is that the infected replacement apps could get access to the data from the original apps. In one of their tests, FireEye "used an in-house app with a bundle identifier 'com.google.Gmail' with a title 'New Flappy Bird'. When FireEye "installed this app from a website, it replaced the original Gmail app on the phone." And just like that your iOS device is infected. See below for the image and details showing how FireEye tested this malware. 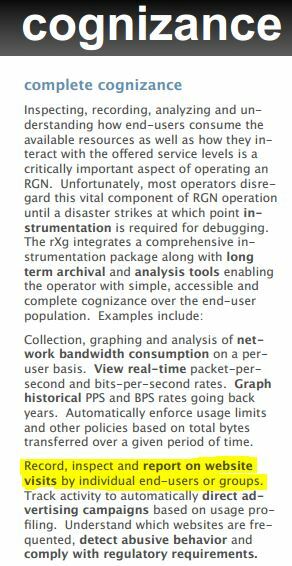 Details from FireEye - "Figure 1 illustrates this process. 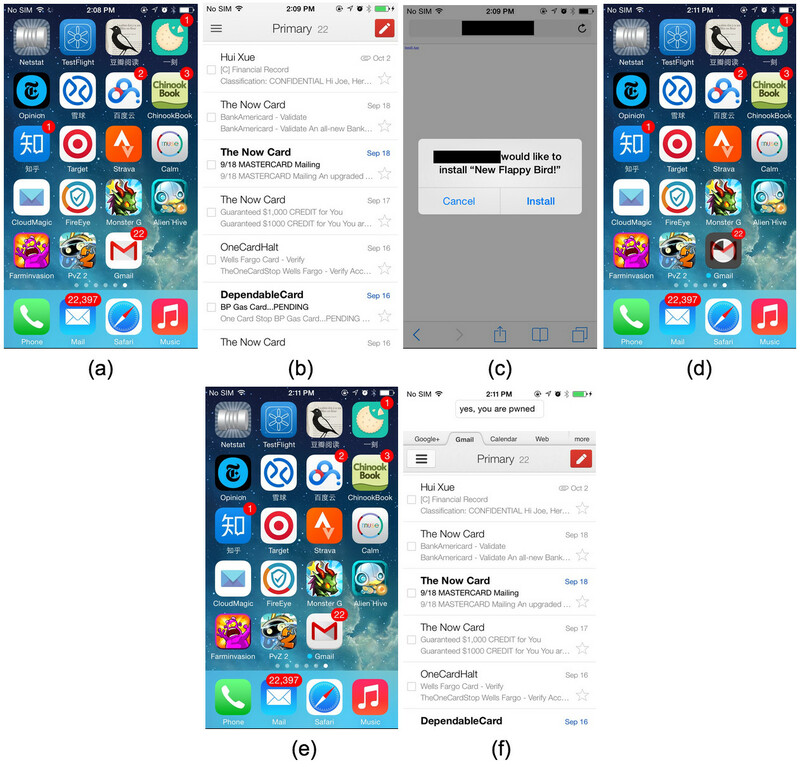 Figure 1(a) (b) show the genuine Gmail app installed on the device with 22 unread emails. Figure 1(c) shows that the victim was lured to install an in-house app called “New Flappy Bird” from a website. Note that “New Flappy Bird” is the title for this app and the attacker can set it to an arbitrary value when preparing this app. However, this app has a bundle identifier “com.google.Gmail”. After the victim clicks “Install”, Figure 1(d) shows the in-house app was replacing the original Gmail app during the installation. Figure 1(e) shows that the original Gmail app was replaced by the in-house app. After installation, when opening the new “Gmail” app, the user will be automatically logged in with almost the same UI except for a small text box at the top saying “yes, you are pwned” which we designed to easily illustrate the attack. Attackers won’t show such courtesy in real world attacks." 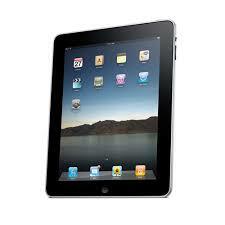 Another bit of malware, named WireLurker, has been discovered targeting iPhones and iPads. iPhone and iPads are infected when the device is connected through USB to a Mac computer where an infected OS X app has been downloaded. The source of the infection is reported to be third-party OS X apps in the Maiyadi App Store in China. For the time being most of the reports of infection are located in China. Apple devices are at risk whether they've been jailbroken or not. Security firm Palo Alto Networks researcher Claud Xiao has said this "heralds a new era in malware attacking Apple's desktop and mobile platform" and is "the biggest in scale we have ever seen." The larger the Apple market share, the more attractive Apple becomes as a target for cyber criminals. Palo Alto Networks says the infected WireLurker app has been downloaded over 356,000 times to OS X computers, how many of those computers have attached via USB to an iPhone or iPad is unclear. Once infected the malware has the capability of stealing "a variety of information" from the mobile device. The recommendation is the same for iOS or Android, don't download from third-party app stores. If nothing else, this malware is a proof of concept for malware / virus developers that Apple devices are not impenetrable. 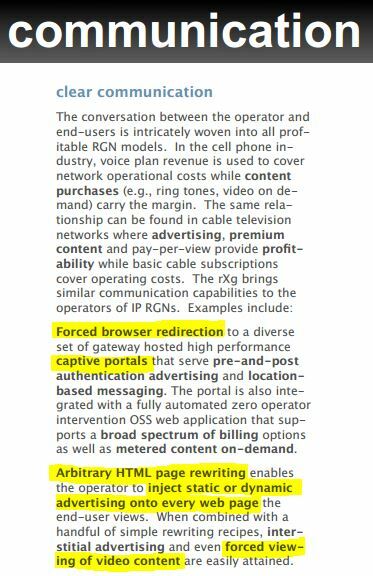 On the heels of the ShellShock aka Bash disclosure that Mac OS X is included in the list of vulnerable operating systems comes word that hackers are using Reddit to connect Macs to a Botnet. First let's start with what is a Botnet? A botnet is a collection of programs interconnected via the Internet communicating with other similar programs in order to perform tasks. When the program is installed on numerous computers, those programs depend on instructions from the command and control server they are connected to for information on tasks to be performed. They can be connected together by the command and control server to create a spam bot, where machines are brought together to send unwanted or malicious emails, or another example would be when a botnet is used in a DDoS (distributed denial of service) attack often against a government body or corporation. Cyber criminals have developed a malware, dubbed Mac.BackDoor.iWorm, using C++ and Lua to open a backdoor into Mac OS X machines. When the malware is launched it saves it's configuration in a separate file and attempts to read the /Library directory, then uses system queries to determine the home directory of the Mac OS X account under which it is running, it then writes the data needed for it to continue to operate into this file. Next Mac.BackDoor.iWorm opens a port on the computer, sends a request to a remote site for a list of control servers, connects to the remote servers and then waits for instructions. Reddit comes in to play as Mac.BackDoor.iWorm is using the search service at reddit.com to return results listing botnet C&C servers and ports published by the cyber criminals in the comments posted to minecraftserverlists under an account vtnhiaovyd. The malware, now a bot, picks a random server from the list to connect to. When the bot successfully connects to the server, it sends information about the open port on the machine it's infected as well as a unique ID for that machine that was created as a part of the configuration when it installed. Now that machine waits for instructions from the Command and Control Server. As of the latest reports there is no evidence that these bots have received any instructions. Information obtained by Doctor's Web researches showed 17,658 computers had been infected by the malware and were part of the botnet as of September 26, 2014; a week later there are no available statistics for additional infected Macs. Of those infected over a quarter are in the US. For anyone who continues to believe that Macs are safe and unaffected by viruses and malware, let this week be a wake up call. Previously Macs have been a less frequent target not due to their security, but due to their smaller market share. The more Macs on the market the more cyber criminals will be targeting them.